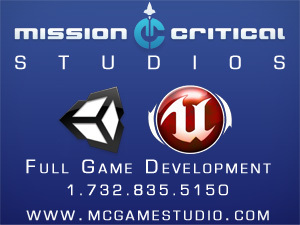 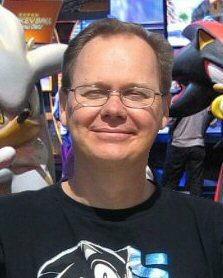 When I first started out playing games on some early computers, such as the old TSR-80 computers there really wasn’t much in the way of graphics, so game designers had to use text to create many adventure games. 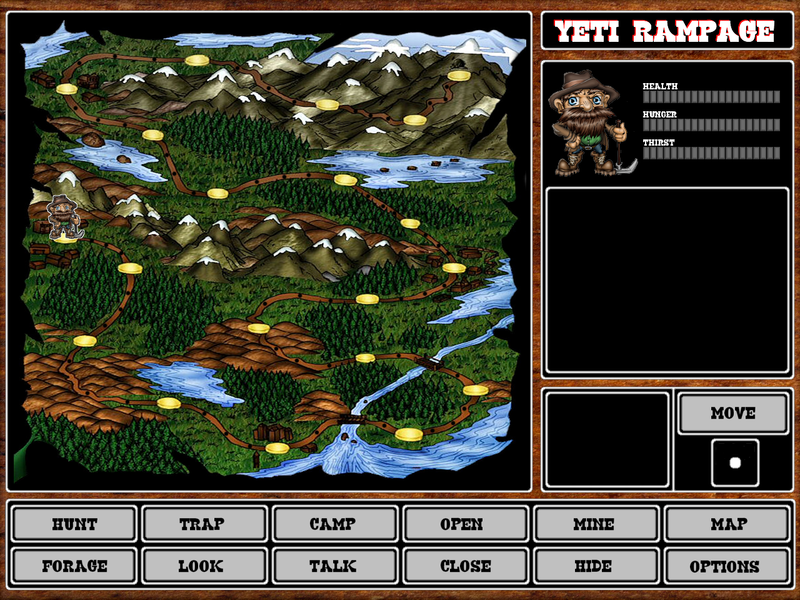 One such game really stuck in my head was a text adventure called Attack of the Yeti, whereby you created a party of adventurers and had to go into the wilds to hunt and survive attacks by a Yeti that would randomly ravage your encampment. 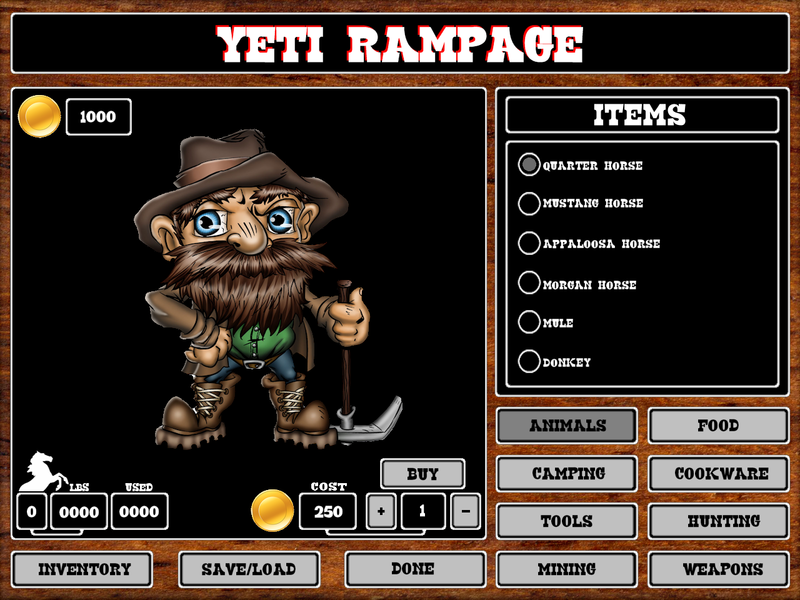 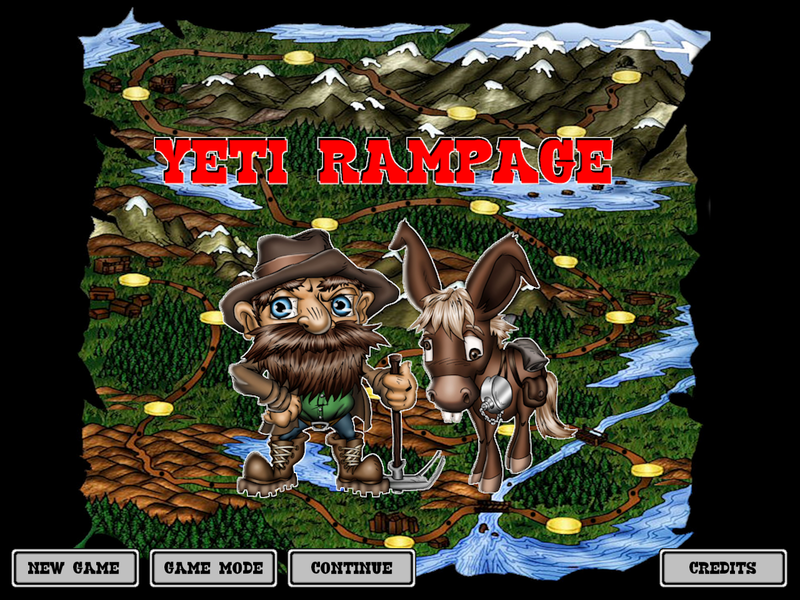 There really wasn’t much to the game, but with Yeti Rampage I’ve taken the seed idea and expanded on it into a more in-depth adventure game that take some of its inspiration from other early adventure games.